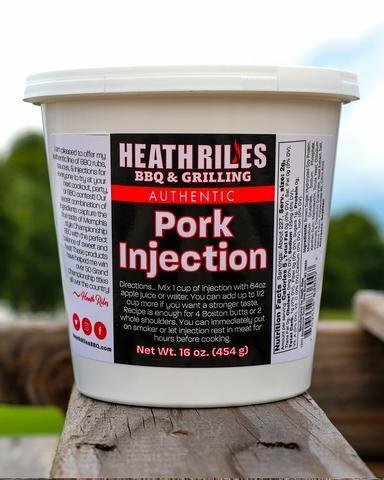 Finally a pork injection that works! We have the trophies to prove it! It can be mixed with water, pork broth, or fruit juices to get the desired flavor you want! Don't be left out of the winners circle, try it today!